I finally decided to pop into the Kiko Store in Oxford Circus, London to see what was in the sales because I had read quite a few lovely reviews. 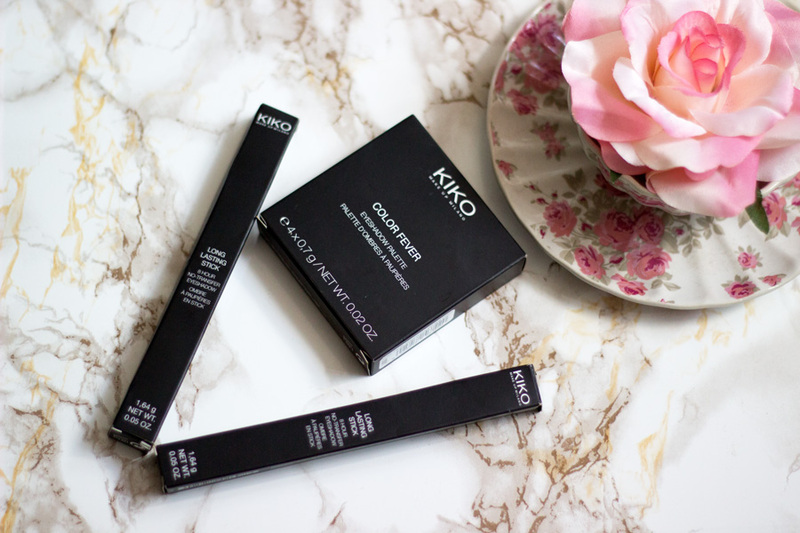 Kiko is not new to me at all in fact their Kiko Matt Base Corrector (review here) is one of my favourite primers. It helps to keep my skin matte all day although I never use it all over my face. Anyway, one of the things on my wish list for a good while now was the Kiko Long Lasting Stick Eyeshadow . I had heard many good things about them from various bloggers so I decided to take the plunge. 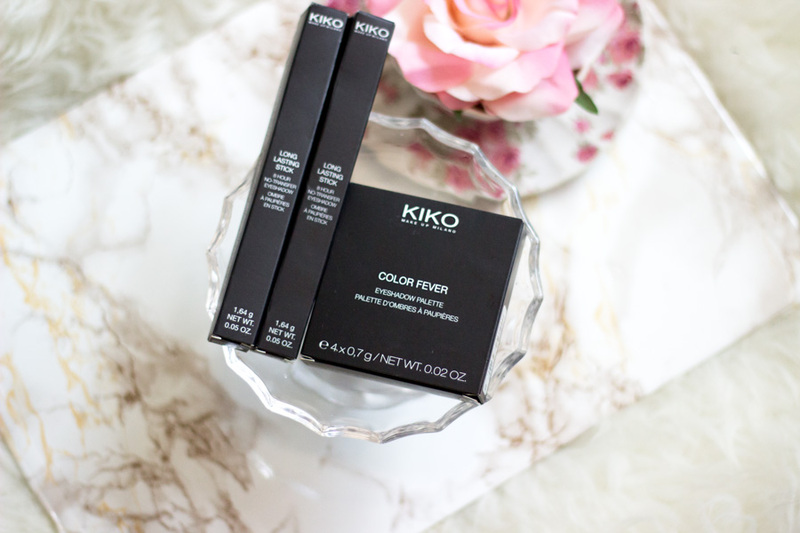 I only picked up a few products namely: The Kiko Long Lasting Stick Eyeshadows in shade 05 and 06 (most popular colours I see in all Kiko reviews and Instagram) and the Color Fever Eyeshadow Palette in 101. Overall, I think I was pleased with all the products although I secretly expected a little more from them (I just had super high expectation, so ignore me). 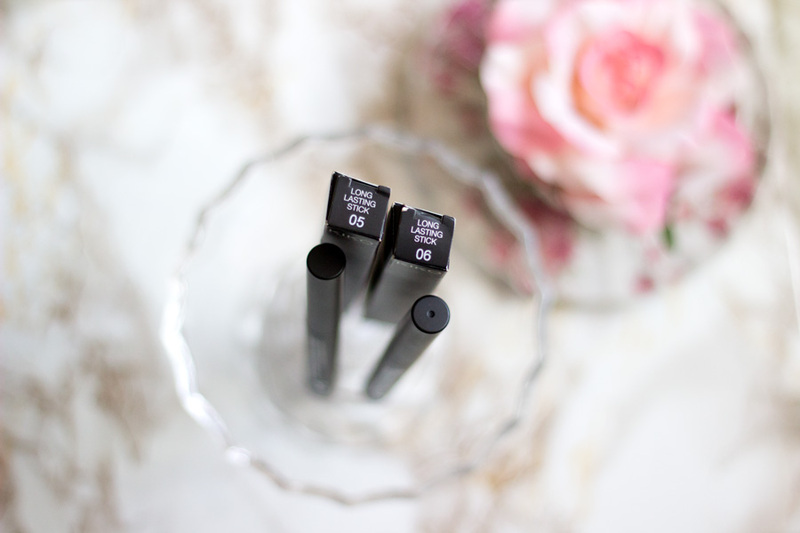 I love the sleek black packaging that houses these eyeshadow sticks and it looks really well made. They were other beautiful shades in store that I swatched but I ended up picking the ones on my little wish list. 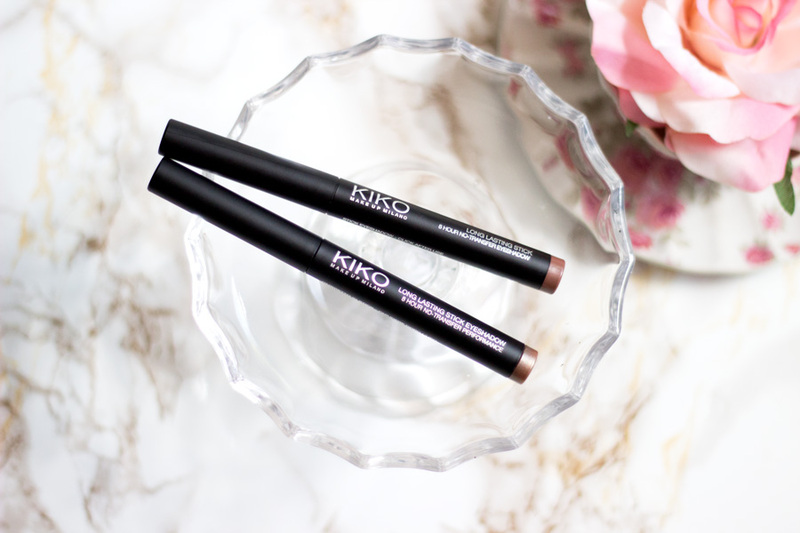 The Kiko Long Lasting Stick Eyeshadows are described as an "8-hour, long lasting eyeshadow". They also claim these eyeshadow sticks are non-transfer or transfer free. Of course, I had to put all these claims to test. For starters, I can tell you that they are truly long lasting and I would go as far as saying they may even last up to 8 hours. However, I don't completely agree that they are non-transfer or budge free. They transfer ever so slightly on my eyelids but it is very minimal and I would not have noticed if I was not looking out for it. One thing I really like about them is they take a little while to set and this gives you a chance to blend them in really well. Once they set, they are truly budge free and would not move. Surprisingly, they are easy to remove with a good eye makeup remover. Their texture is ever so soft and they glide on really easily. 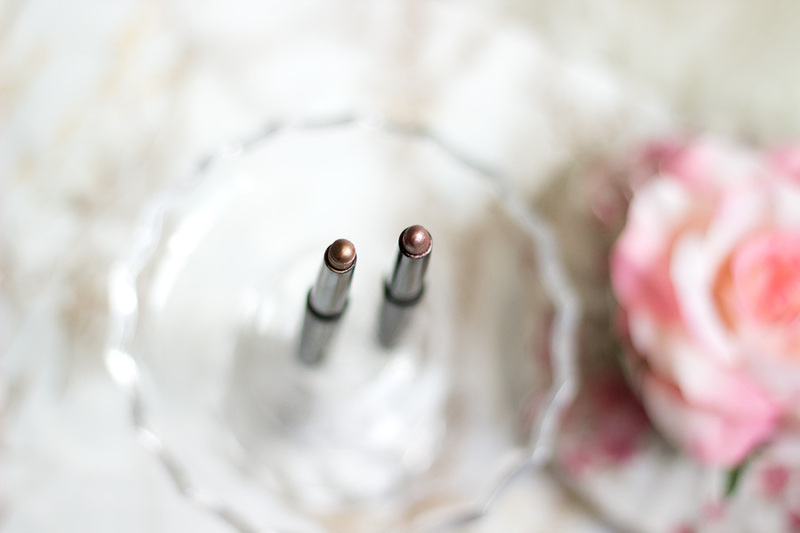 They are truly a delight to apply unlike some eyeshadow sticks which are slightly difficult to apply. Most importantly, they do not drag on your eyelids at all because they are as soft, creamy and buttery as you can imagine. However, I had an annoying experience with one of the shades. It had a small dent in it which caused it to break; it felt like it was melting (I had only swatched it at this point). This may be due to its creamy texture or maybe the weather was too hot for it; I would never know. I stuck it in the fridge to see if it would improve (it slightly improved and I had to break it off at the end). For all we know, it may just be this particular one because the other eyeshadow stick is fine. They both still work well despite this little mishap. 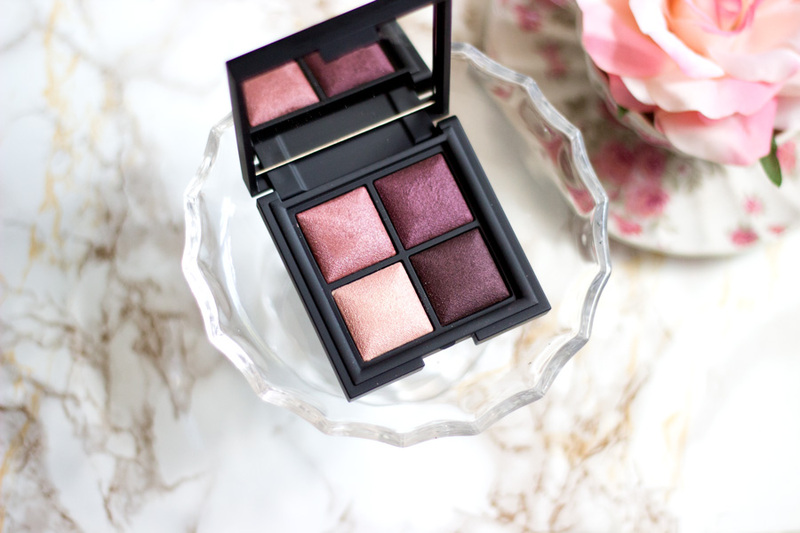 Overall, I really like these eyeshadows and I feel they are really good quality. 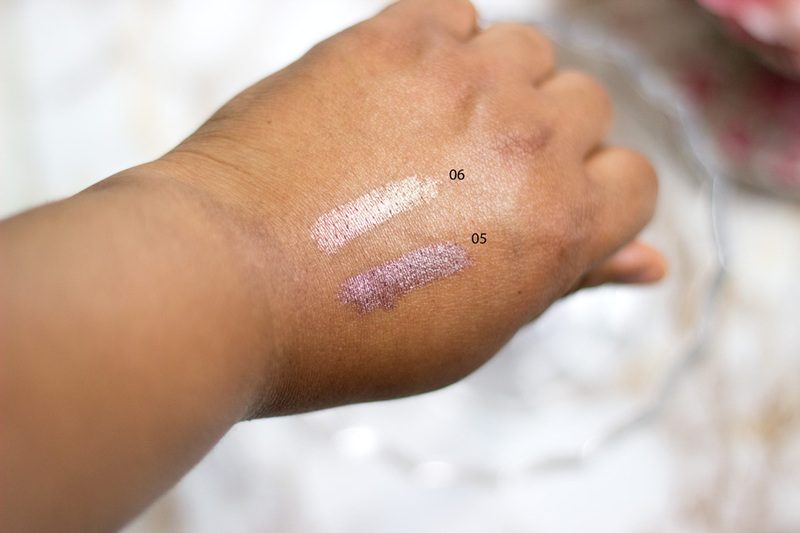 The Shade 05 (Rosy Brown) is a beautiful metallic lilac/purple shade which I think would be super flattering on any skin tone. I am very partial to anything that has purple or a lilac undertone/shade so I knew this would be right down my alley. I love its metallic look as it adds character to a colour that would have been a little boring on its own. 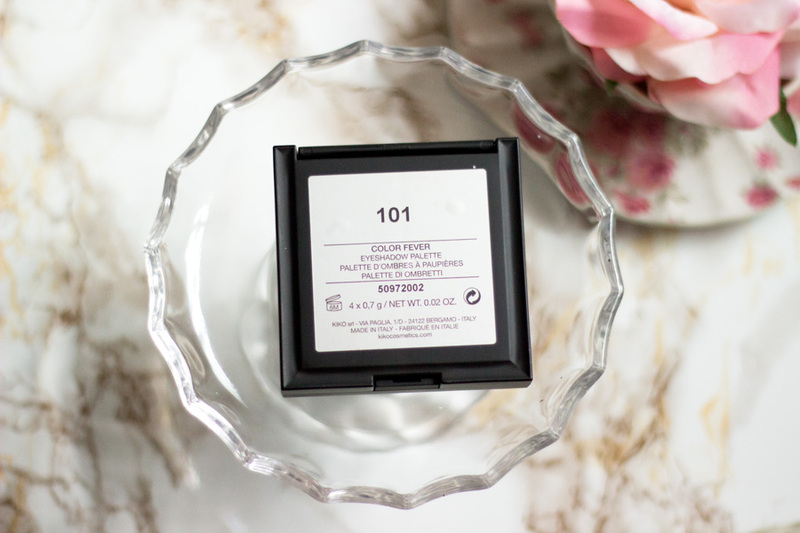 I have worn this on its own and as a base for a powder eyeshadow and it works so well. 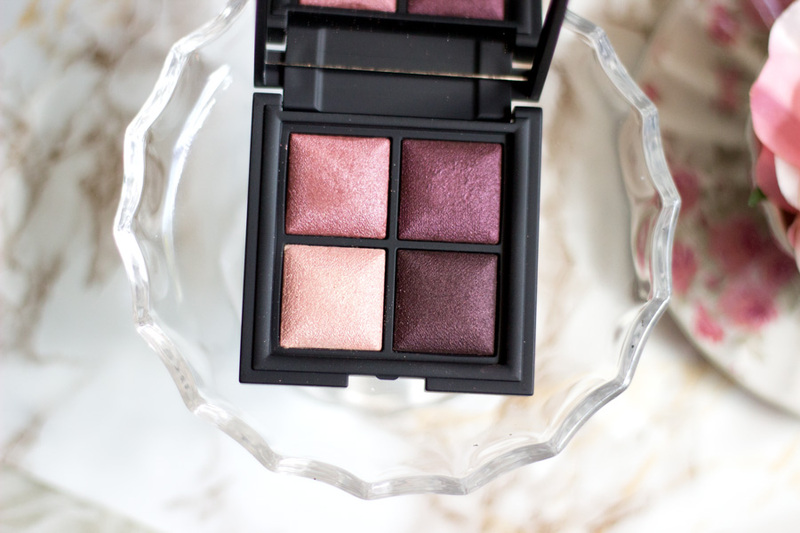 I find that it really complements the Color Fever Eyeshadow palette I purchased as it transforms the eyeshadows to such amazing colours. The Shade 06 (Golden Brown) is a another beautiful metallic bronze colour which I love so much. It really reminds me of Maybelline's Colour Tattoo in On and On Bronze. Again, the metallic undertones in this eyeshadow stick makes it look even more beautiful and it's one shade that is universal. I find that it works well on its own, under another eyeshadow and even in my inner eye corners to add some pop to my eyeshadow look. I knew it would be my favourite of the lot as soon as I swatched it and I am so pleased I purchased it. This was love at first sight in the Kiko Store and it was on sales so I knew I had to get it. I left the store and came back because I just wanted to have it. I had swatched it on my hands and the texture and pigmentation seemed amazing so I purchased it. Generally, I am not huge on anything with glitters or shimmers but the colours in this palette were too gorgeous to pass up. First off, I really like the classy black packaging because it makes the palette look expensive. The Kiko packaging remind me of Sleek packaging and that's another brand I really like. Anyway, the colours in the palette are various shades of purple and pink. They are not individually named so I would describe them in the best way possible. The palette is made up two types of finishes (I think)- Glitter/Shimmer and a mix of Metallic/Satin finish. I can't decide how to best to describe it but I think that captures it in my opinion. 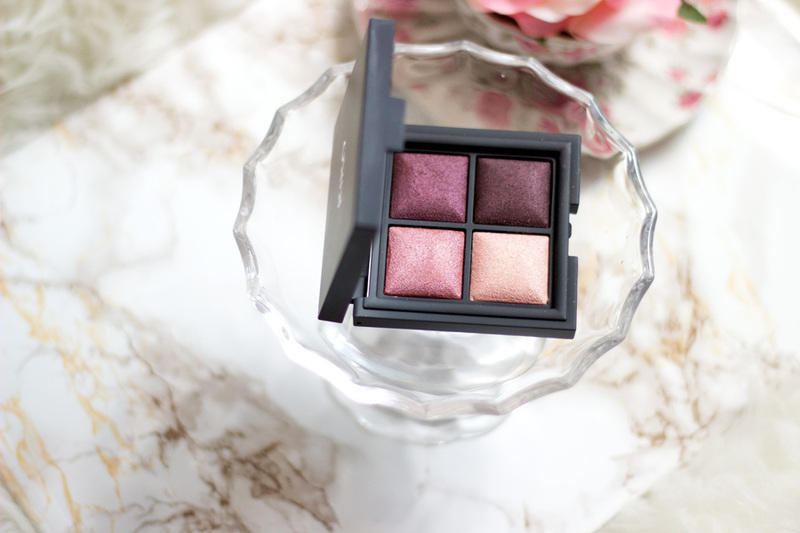 The palette contains a beige pink shimmer shade, a light pink metallic shade, a burgundy satin shade and dark purple satin shade. The colours are gorgeous as you can tell from the picture. 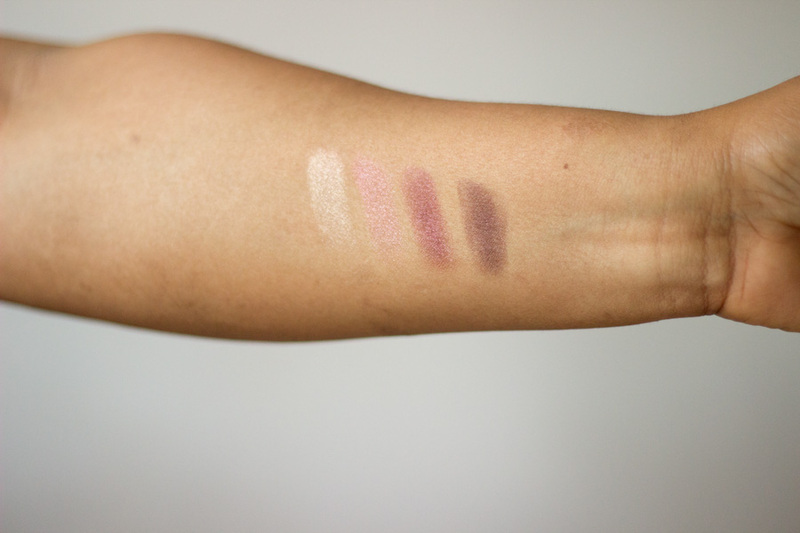 The texture is really beautiful; very buttery and dreamy to touch, swatch and apply. There was also minimal to no fall out which I was very impressed with. The only let down for me was the pigmentation. 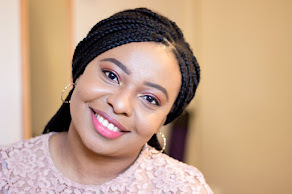 I am not sure if it is my complexion or the eyshadows themselves but I found myself having to build up the eyeshadows on application to get my desired look. I used them wet or dry and under a primer and the pigmentation did not seem to improve massively. The way it swatched on my finger tips is definitely not the same way it appears on my eyelids so I was slightly disappointed. However, the darker shades have better pigmentation and I enjoyed using them. I found out by trial that using them under the Kiko eyeshadow sticks or the Maybelline Color Tattoos made a significant improvement to their pigmentation and the final colour (under the eyeshadow stick) was indeed stunning. If you are afraid of the very pigmented or dark eyeshadows, this one is really good to try out because you can build it up the way you like. I think it is actually an advantage (after I got over the initial disappointment) and now I really enjoy building it up to my desired pigmentation. There are few Kiko stores in the UK; I think they may be 9 or 10 in total which is not too bad. I love the one in Oxford Circus because it smaller (very likely to be overcrowded though!) but you can see what products you want immediately. Sometimes, it is easy to get confused when it is a large store and there are so many things to try. You can buy them online as well but I think you may have to make a minimum purchase of £25 which seems quite a lot especially if you just want to try out a few products. However, you can order alongside a friend to split the cost if there in no Kiko store near you. The Kiko Long Lasting Stick Eyeshadows retail for £6.90 each which I think is an amazing price for the quality and amount you get. The Color Fever Eyeshadow Palette was originally £13 or so but it was in the sale for £6.90 so I am not too mad about it. I also found out there is Kiko Loyalty Programme where you can get reward points via downloading the app and registering, For some bizarre reason, my phone was not picking up any service in their store so I had to go outside to download it to redeem my discount. I got a 10% discount off my entire purchase via my unique bar code and I think that's pretty cool. I think I only spent £19 for these three products which I think is awesome. 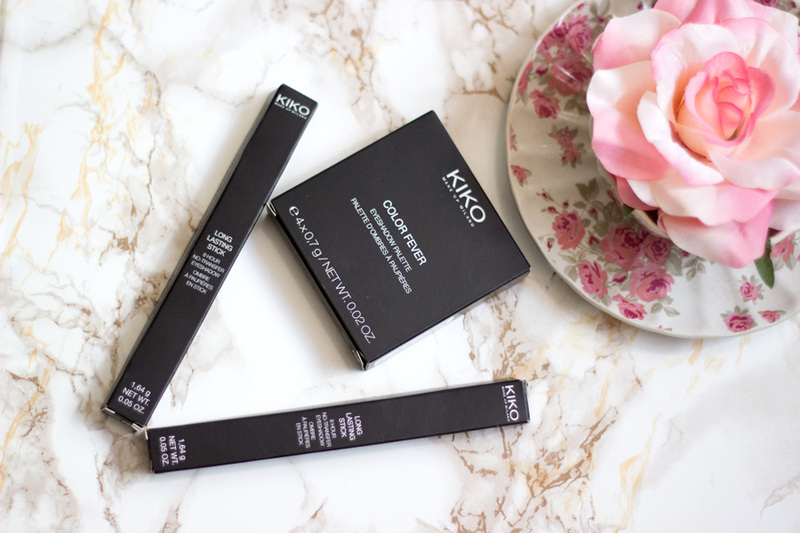 With each Kiko purchase, you are awarded points and I think they work out at 10 points per £1 spent. Once you get 2000 points, you get a £10 voucher which does not sound too shabby especially if you purchase a lot from Kiko. You also automatically get 200 points once you download the app and register on the Kiko website. You can also get additional points via liking their social media pages, etc. I have not explored any of these methods yet but I was glad to get my 10% discount. I am really pleased with my purchase and I have enjoyed using them so far. 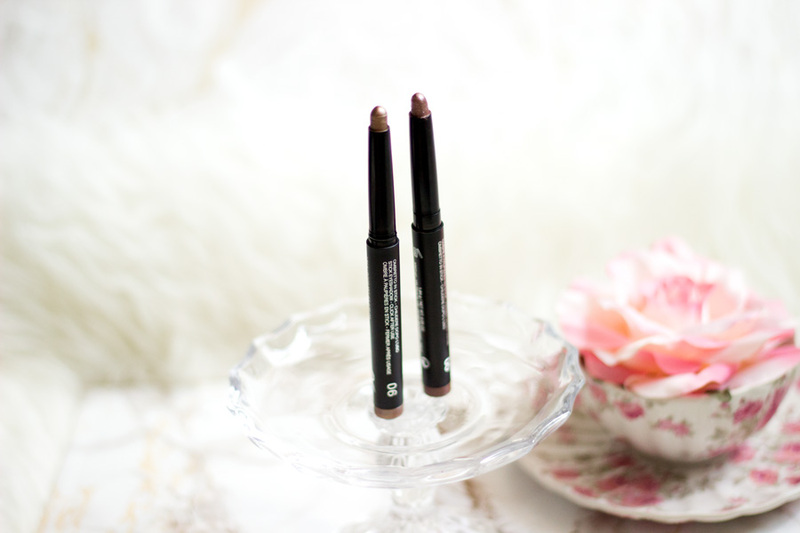 The Kiko Long Lasting Stick Eyeshadows definitely make my eyeshadow application much easier to manage on a busy morning. They give such a nice wash of colour and it looks like you have made an effort when you really haven't. 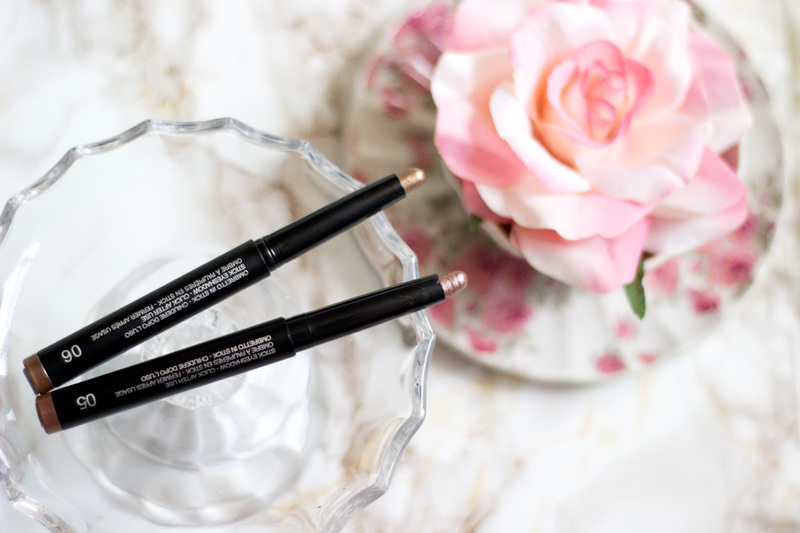 I think they are really essential if you don't have so much time in the morning to makeup as they are easy to use and look gorgeous. 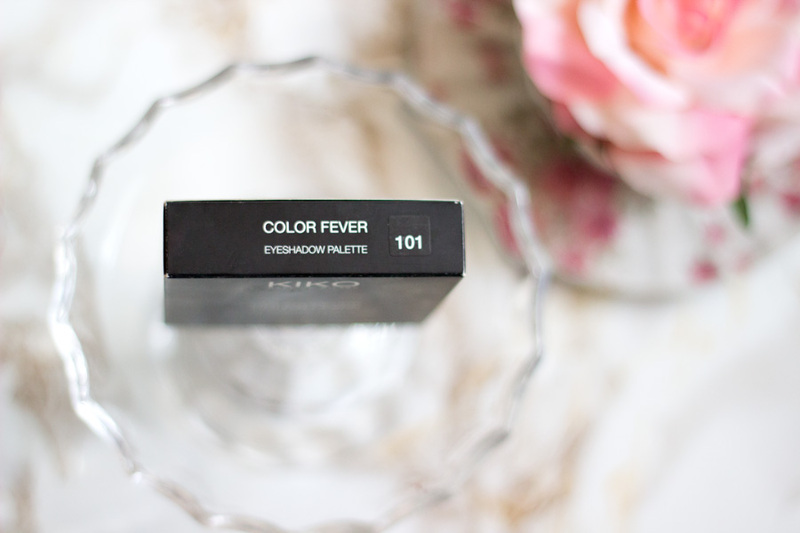 I like the colours in the Kiko Color Fever Eyeshadow Palette and I don't think I have anything very similar in my collection so I am pleased I got them. That's pretty much all for my haul. 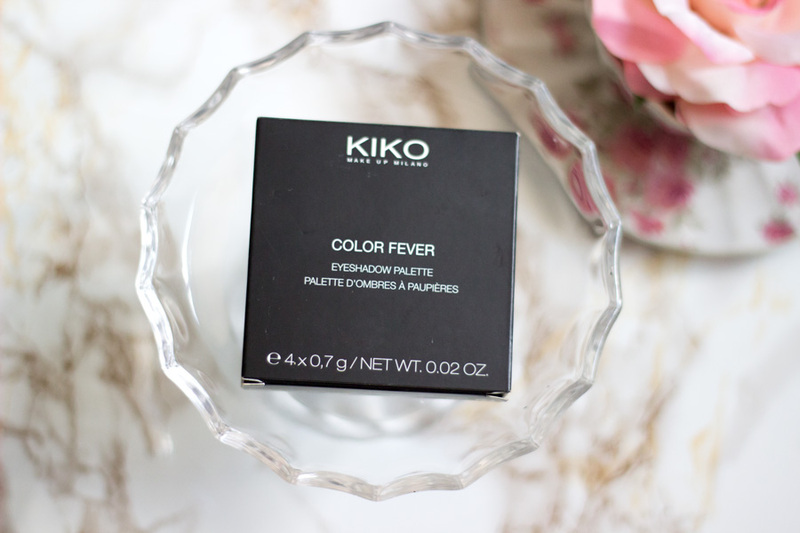 Have you tried any product from Kiko? 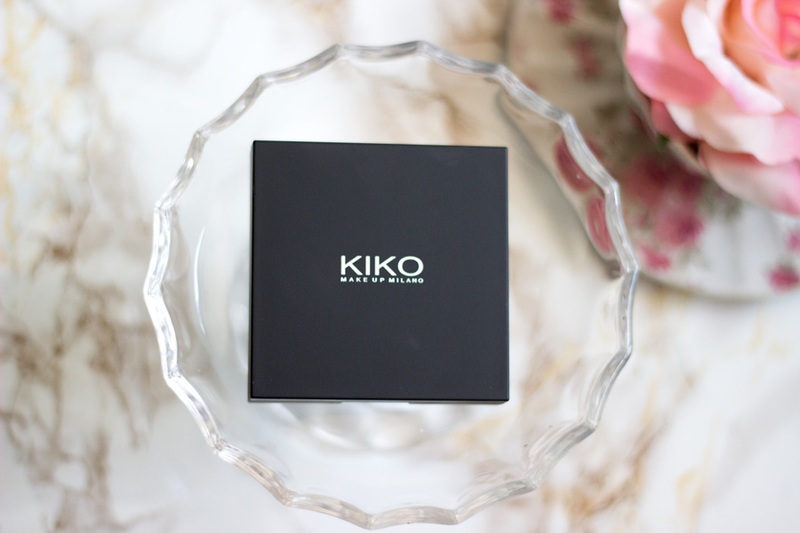 If so, What's your favourite Kiko product? 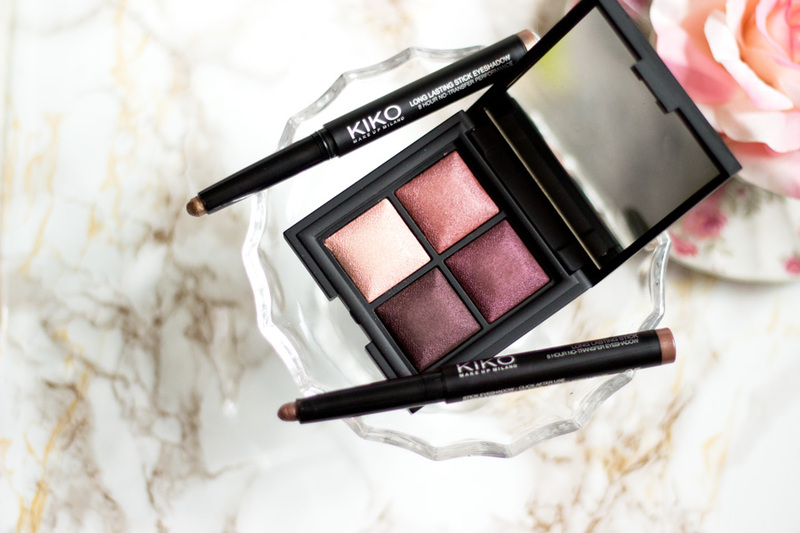 I've always wanted the Kiko eyeshadow sticks, the colours are so pretty and the pigmentation looks great!